The Parents Tool Talk Radio Show is sponsored by Parents Toolshop Consulting, an organization dedicated to empowering parents by teaching unique, reliable problem-solving methods that help parents find individual solutions to their parenting challenges. 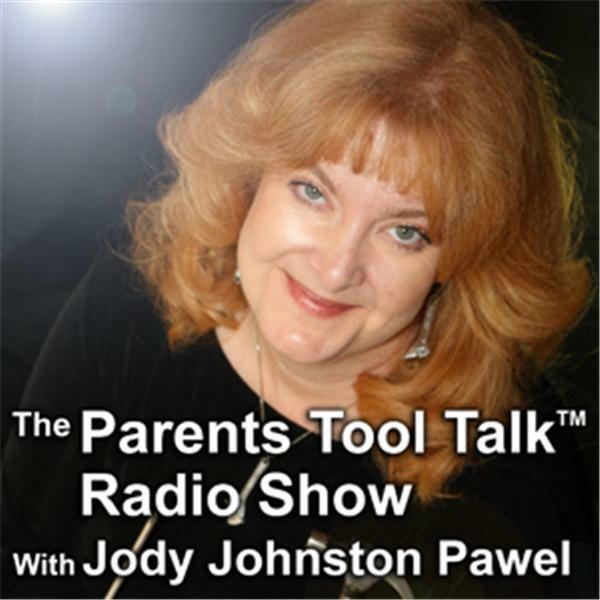 Parents Tool Talk is hosted by Jody Johnston Pawel, author of the award-winning book, "The Parent's Toolshop: The Universal Blueprint for Building a Healthy Family." Make A Play Date With Your Spouse!